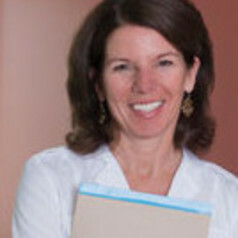 Joanne Ruthsatz received her B.A. from Bowling Green State University and her PhD from Case Western Reserve University in experimental psychology. Her research interests are in the area of exceptional childhood development including child prodigies and children with autism. Her current research hopes to establish a genetic link for child prodigies and individuals with autism using family studies. Other research interests include looking at autism as a continuum of behaviors within the normal population and how autistic traits may be related to exceptional achievements.